Kedarnath is expected to open at the Indian box office with good collection despite facing tough competition from 2.0. 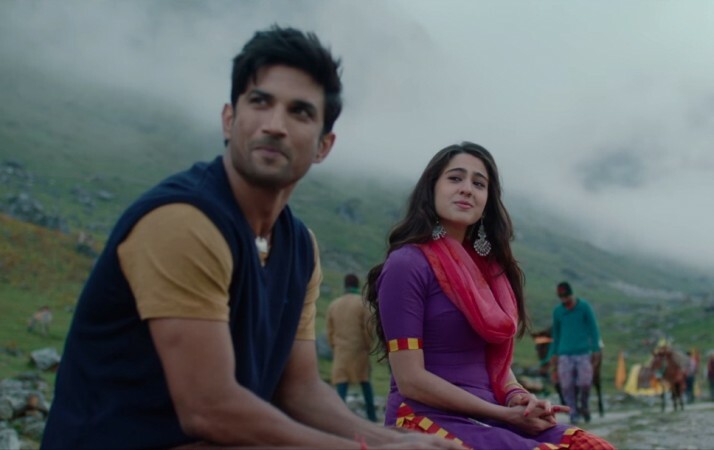 Sushant Singh Rajput and Sara Ali Khan starrer Kedarnath is set to be released this Friday and is expected to have a decent opening at the box office on day 1. Kedarnath is a romantic drama, set on the backdrop of the Kedarnath tragedy that had claimed thousands of lives in 2013. Directed by Abhishek Kapoor, the movie is about a Hindu girl played by Sara and a Muslim boy portrayed by Sushant, falling in love with each other. However, the primary subject matter of Kedarnath is the natural disaster that leaves the beautiful place in a complete wreck. Promotion of the movie has not been that great, but it has enough hype around it to secure a good opening day box office collection. Sushant has a decent star value, and being Sara's debut, a lot of curiosity is around her performance. Their onscreen chemistry looked nice in the trailer, and that might work in favour of the film. 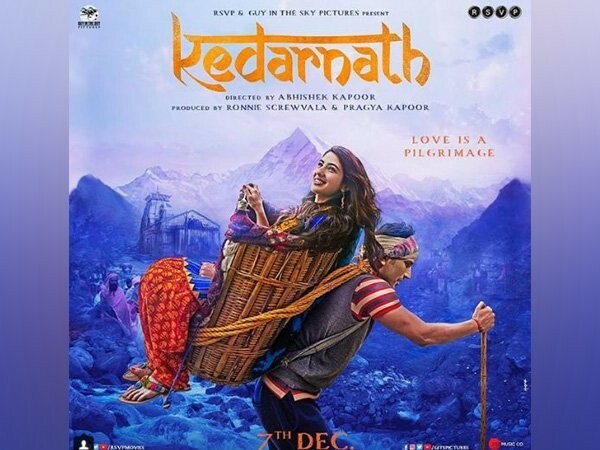 Considering the hype around the movie, Kedarnath is expected to have a box office collection of around Rs 5-6 crore (approximately) on day 1 at the domestic market. Its weekend business will depend on the reviews and word of mouth. While the trailer of Kedarnath had impressed most of the viewers, the movie has already embroiled into a controversy. Many Hindu fundamentalists have demanded a ban in the film, alleging that the storyline hurts Hindu religious sentiments. The love angle between a Hindu girl and Muslim man at the Hindu shrine did not go down well with many. Also, the idea of showing Kedarnath tragedy being caused due to a Hindu girl's negative prayer irked many of them. Nonetheless, it is often seen that a film benefits from such controversy as far as box office collection is concerned, and same may happen with Kedarnath too. However, Rajinikanth and Akshay Kumar starrer 2.0 is still running strong at the box office, which might have an impact on Kedarnath's earning.